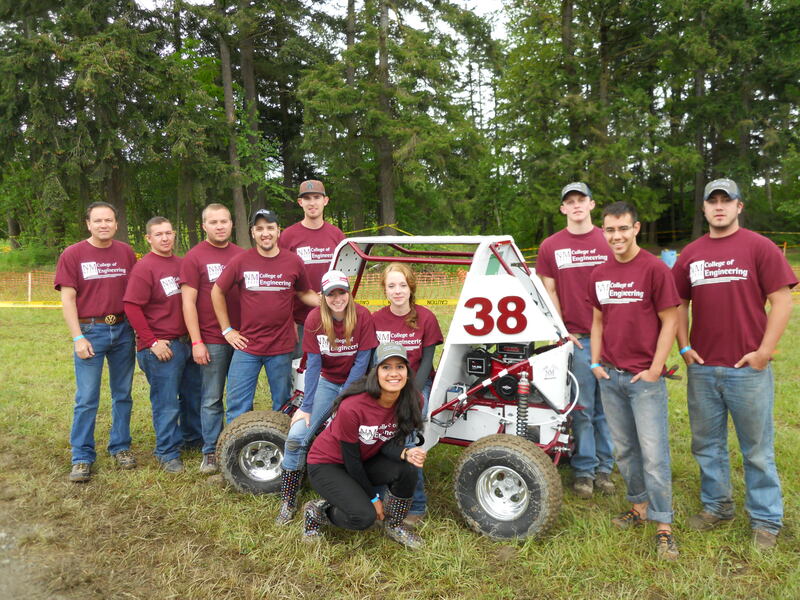 The Society of Automotive Engineers (SAE) Baja Team is an on campus student organization that designs builds and races a rugged off road vehicle. 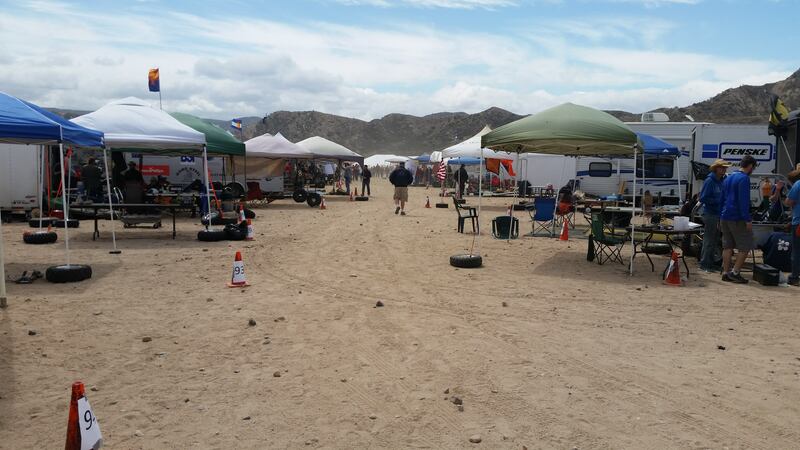 The team needs support/resources to compete at their yearly international competition where they face rigorous tests, present professional presentations, and race their vehicle for the overall goal of selling their vehicle for mass production as well as accumulating the maximum points in each category. Donations will go towards: materials and parts to build their car, spare parts, and travel costs. Hello! 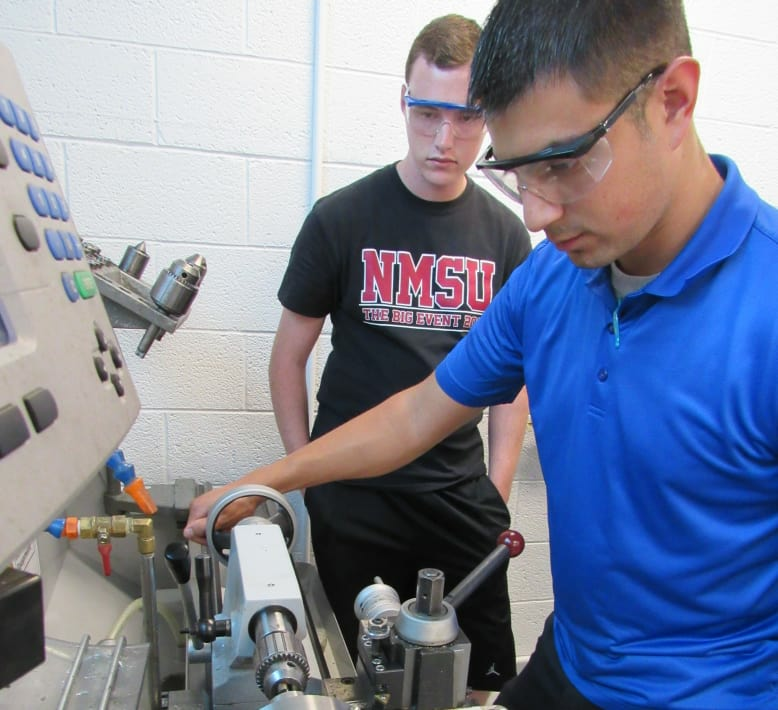 My name is Drew Cassidy; I am a senior here at New Mexico State University majoring in Mechanical Engineering. I also have the joy and honor of being the Baja President this year. 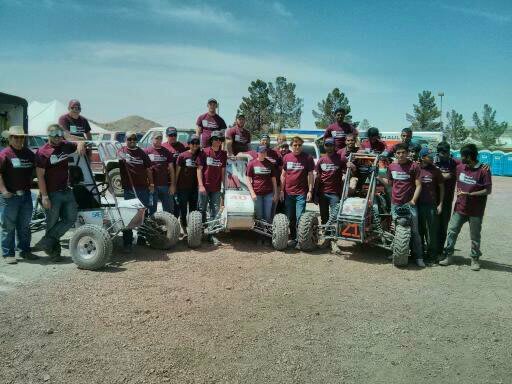 I’d like to welcome you with open arms to our NMSU Society of Automotive Engineers (SAE) Baja family. I’m super excited about you visiting our site, whether you are a parent/supporter of a member, or a potential sponsor. 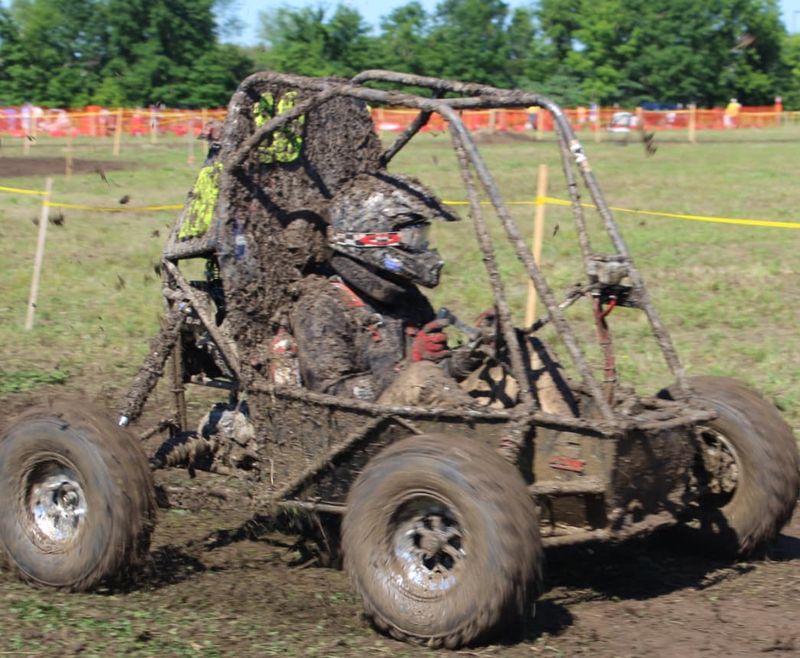 As you may or may not know, in short: Baja is an on campus student organization that designs, builds, tests, and races a rugged off-road vehicle. 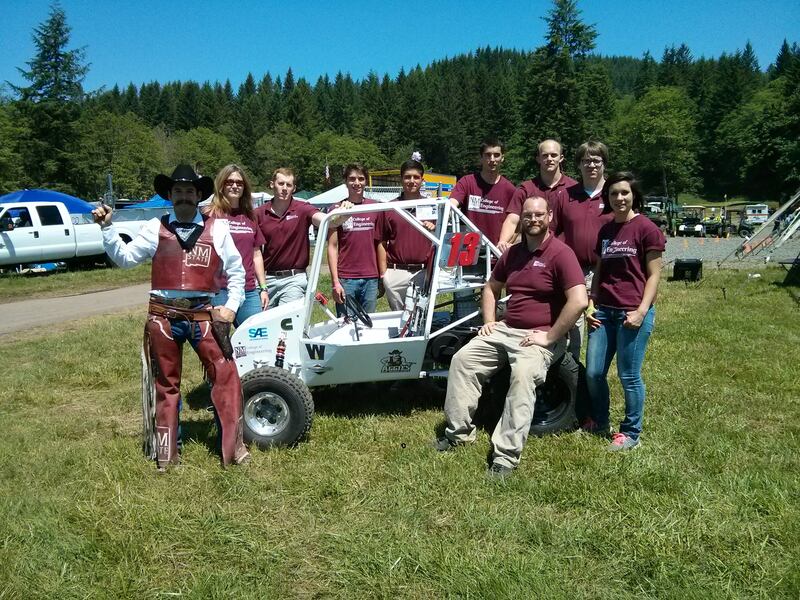 We compete against 100 teams, internationally, in an annual competition hosted by the Society of Automotive Engineers. Competition is what we work all year for, and probably one of the most rewarding parts of Baja; but that’s not all. Baja, to me, really is about the community. This year, that is my main focus; not only creating and keeping that family environment, but becoming and staying an active part in our community. One of the huge parts of that, is as a sponsor, you become a part of the family. We send all our sponsors a monthly newsletter, to give you the 411 on Baja; to show you the direct impact your contribution has on students’ lives. 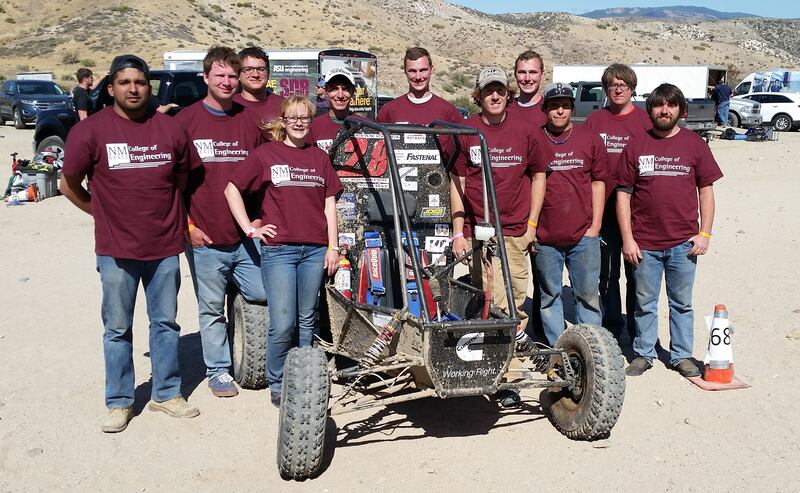 This community environment is one of the big aspects on how Baja changed my college experience-180. I went from taking classes alone to having a network of friends I would study and work with. Other Baja members that had already taken the classes I was currently in would happily offer to help anytime there was a concept I was struggling to understand. In Baja we grow together as a team. Another aspect of Baja that I find extremely important for student growth, is the teaching environment we create. Through Baja students have the opportunity to ask the “stupid” questions.They learn in many different areas (technician, technical, communicational…etc.) and really bridge the gap between “real-world” and theory. We provide a learning environment for students of all levels (pre-university to graduate) and backgrounds (engineering to business) to gain the skills they need to not only land a job, but to be able to excel in their workplace. This is huge advantage, because it keeps students interested in their major while they are waiting to take those 300/400 level courses that are actually in their major, and not just general education requirements. 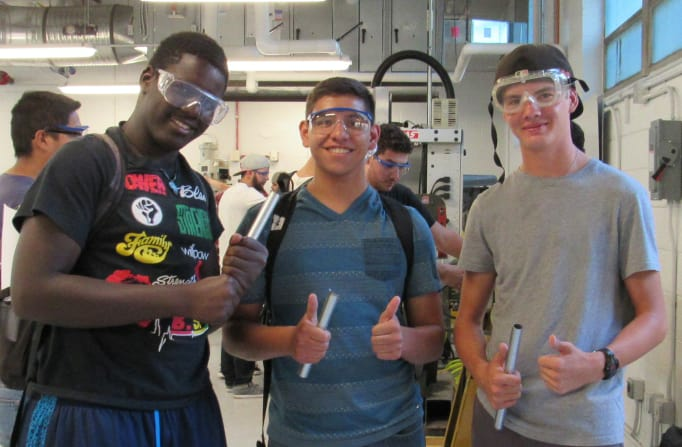 It doesn’t stop there, it also creates understanding and appreciation for when they are in those 300/400 level engineering courses, because students now have already experienced the hands-on aspect. 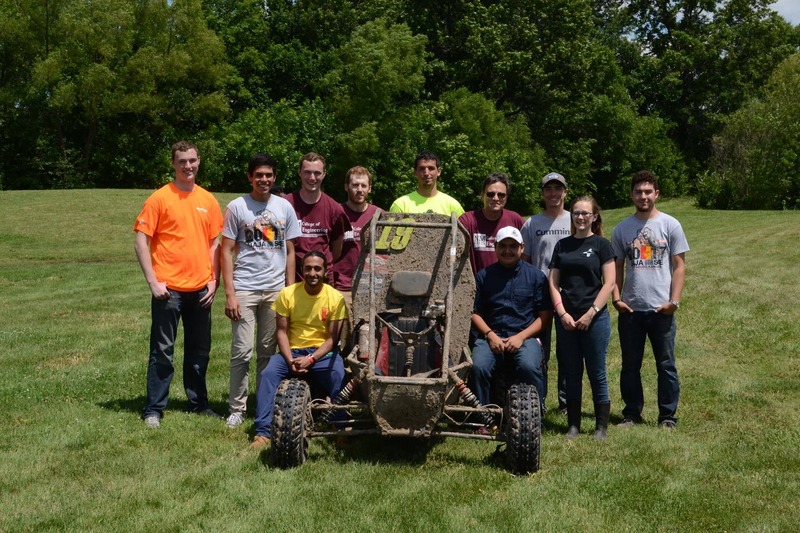 The last major aspect of how Baja benefits students professionally is the fact that we run our club as a professional engineering organization. We not only use Cummins design processes and procedures; weekly we teleconferences with them to collaboratively talk about our engineering and management progress and problems. This really is the real-deal. We openly invite you to come meet us; we meet every Thursday at 5:00 PM in the Student Project Center in Jett Annex room 196. We need your help to run our program. 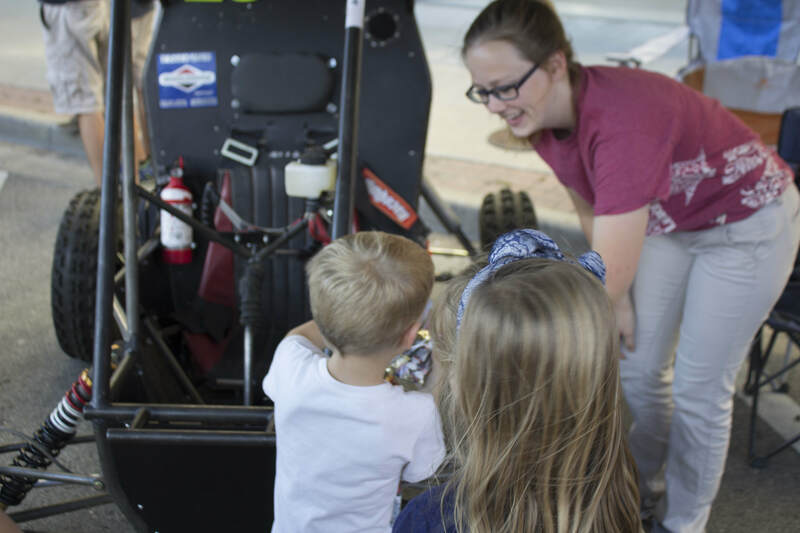 Every contribution made on this platform goes 100% towards funding SAE Baja as we help students grow and compete this year. Your donation, regardless of the amount, adds up to make a positive impact on our students. Please make your contribution today. If you have any uestions/comments/concerns, feel free to email me at cassidyd@nmsu.edu. Thank you for your generosity.